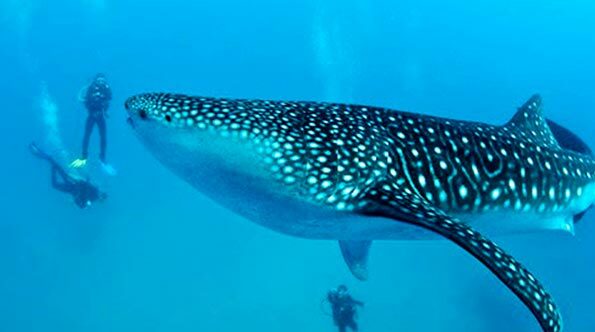 Phuket has a lot to offer to all kind of divers from beginners to very experienced. You will enjoy with us many sorts of snorkeling trip, diving trip to the best dive sites around Phuket, Racha Island and PhiPhi island. We propose a range of liveaboards trip to the Similan Islands, Hin Deang-Hin Muang, Koh Ha Islands and Myanmar. Our dive center teaches all range of scuba diving courses. All day trip requires being certified diver with at least Level 1 Open water or other. Some dive sites like King Cruiser or South tip require being Level 2 Advanced Open Water or other. You must present your diving certification card to join a day trip, if you do not have any certification have a look at the Try Scuba diving or the Open water diver course. 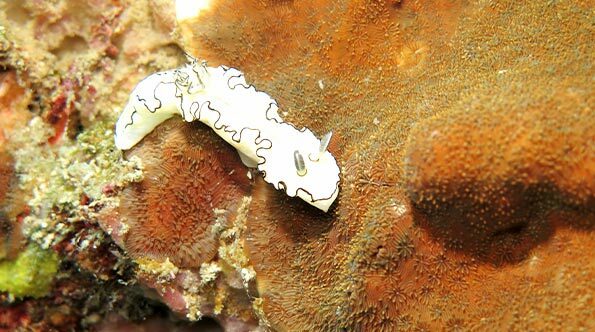 This is the best destination for beginners and all divers who like to do only 2 dives. 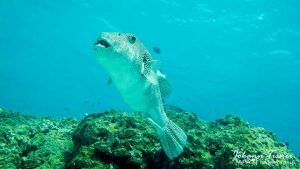 The marine life is not very dense but very diversified and dive sites are suitable for all levels with concrete artificial reef until 20m and even 3 small wrecks down to 28m for the Advanced divers and with a great marine life. 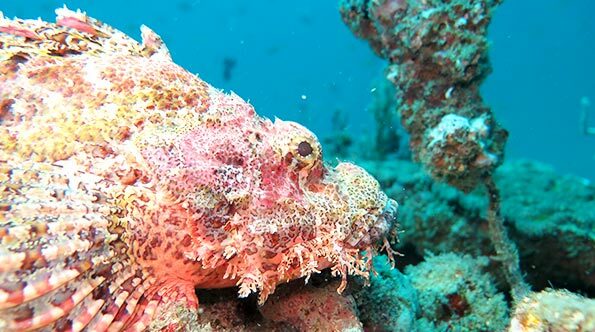 Very nice dive destination for either beginner and advanced divers, visibility often good with more than 20m and marine life not very dense but diversified with some rare creature as the Frog fish, and nudis. 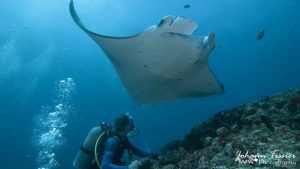 Racha Noi is the only place you can see Manta ray in Phuket between November to Febuary. The most popular destination in Phuket and for a reason dive sites like Bida Nok or shark Point can offer spectaculars dives conditions. The marine life is dense and diversified, The dive conditions are very variable with visibilities from 8 to 25m. 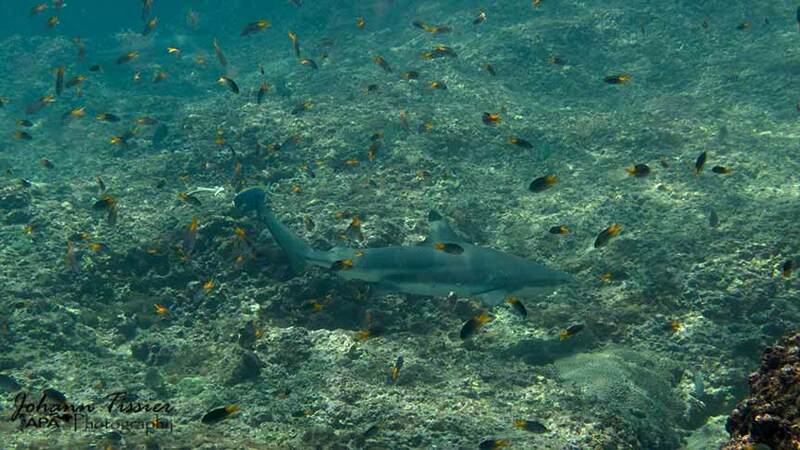 You can see BlackTip Reef Shark or Leopard sharks, and turtles. 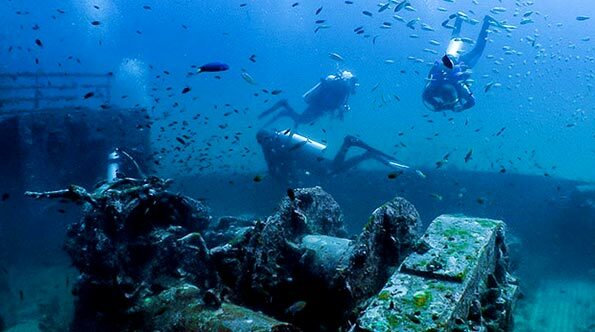 Do you like wreck dive? 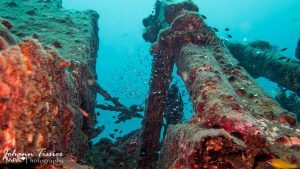 So you can't miss this dive site, The King cruiser wreck is absolutely fantastique. dive conditions can be quite difficult and you must be Advanced diver minimum. this 3 dive sites offer abundant marine life and great coral reef. Since July 2017 PhiPhi became officially a Protected National Park and the rules have been reinforced. This includes a tax of 400 THB for the non-divers and 600 THB for the divers. This tax is collected on site by the authorities. 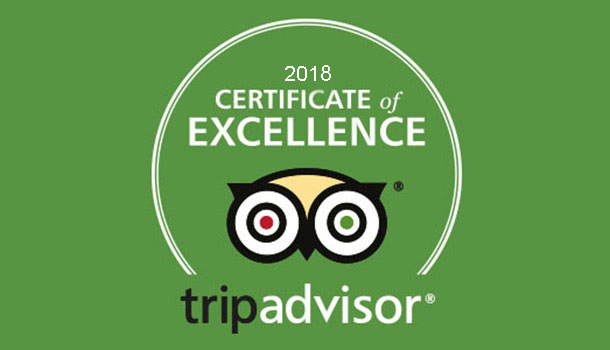 For the 6th consecutive year we have received the Certificate of Excellence TripAdvisor and this is due to all the good feedback our customers have written. We will never thank you enough for taking the time to write a review about your dive experience with us. Every year we receive new customers because of all your good review. 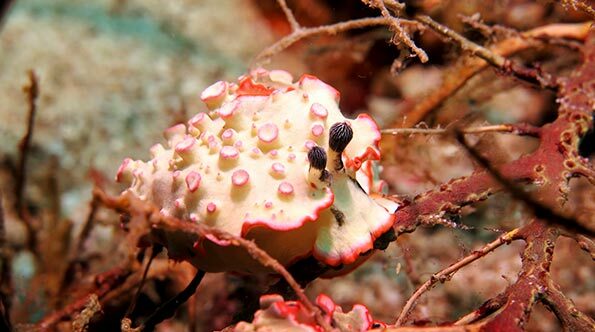 Diving around Phuket and discover the abundant marine life on the 3 main destinations. 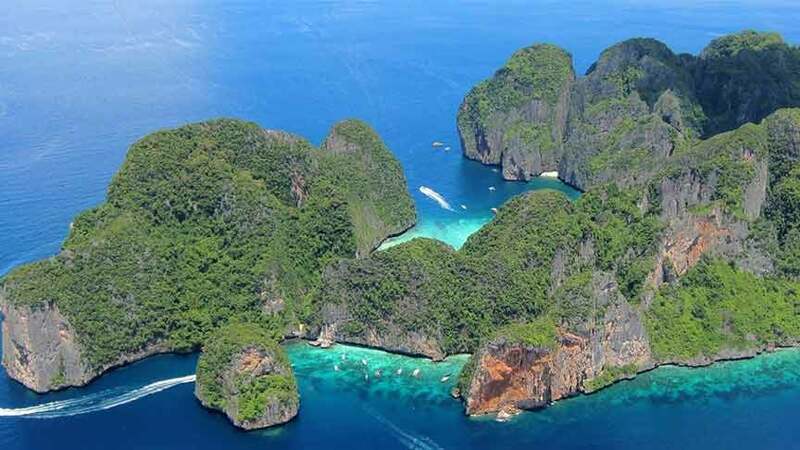 Phi Phi Island the most famous and a beautiful marine life and coral reef, the dive site suitable for the beginner it can offer a calm, clear water and all the beauty of the place will get through your eyes and leave you unforgettable memories. But it can be a bit rough sometimes with less than 10 meters visibility and current so ask first the suggestion to our team. The Racha Yai and Racha Noi Island is the best for beginners divers to get and beautiful and smooth experience in crystal clear water. The reef is mostly hard coral dispatched on a white sandy bottom. Marine life is not that dense but lot of different species leaving in those reefs. At Racha Noi during December to April, you can encounter Manta Rays. The King Cruiser wreck located half way to PhiPhi island is a beautiful dive site with very dense marine life, not far from it the is Shark Point and Anemone Reef the favorite dive site of our team. Colors, marine life small and big is here and waiting to meet with you. 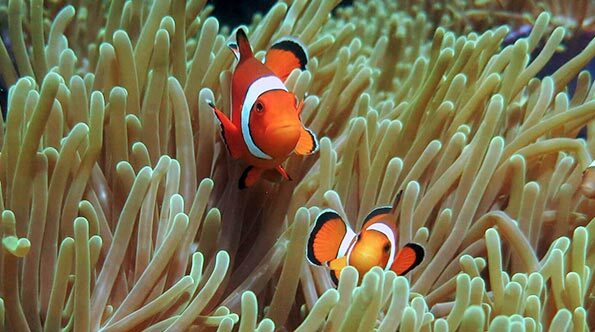 We have the wall of Koh Doc Mai with great macro marine life for macro lovers.